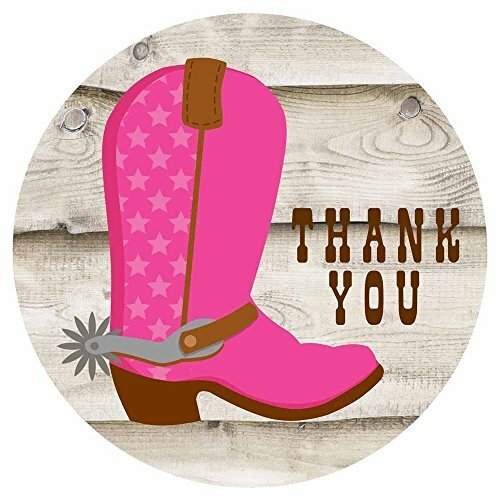 In a set, you will receive cute 30 (Thirty) Cowgirl Boot Thank You Sticker Labels. I Love Planning, Weekly sticker kit. 6 sheets on matte sticker paper. Choose your size from Erin Condren to Happy Planner. Kiss cut, just peel and stick.